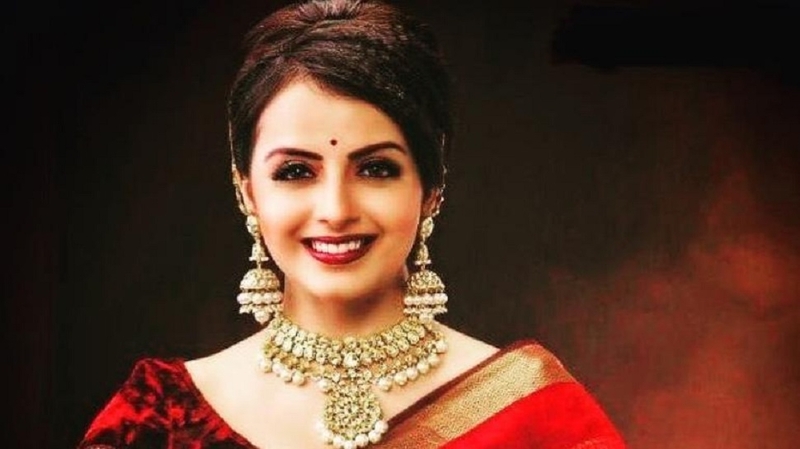 ACTRESS Shrenu Parikh, who was last seen in StarPlus’ show Ishqbaaaz as Gauri Sharma, hasbeenropedintoplaya typical daughter-in-law (bahu)in StarPlus’ upcoming show Ek Bhram Sarvagun Sampanna. While, best known for his stint in StarPlus’ Naamkarann as Neil, actor Zain Imam has bagged the male lead in the show, where he will be seen playing the role of a retired army officer. Zain has always been a charmer and has created a chocolate boy image of himself be it in Kaisi Yeh Yaariyaan, Naamkarann or Ishqbaaaz, this is the first time he decided to take up a serious role where he will be seen playing a military person. Talking about his role, he says, “Well the reason that I signed up for the show was because I have worked with the producer Dipti Kalwani before and I am aware of the positiveenvironmentaround their set which has always beenmy firstpriority. As also, working with StarPlus is like home coming to me, I am really excited.” Excited to play this role, Shrenusays,“I’m lookingforward to this association with Dipti Kalwani, the maker of BadhoBahu.Justlikeherprevious progressive show, this one is an unusual and an unconventional family drama.I am playing a quintessential bahu (daughter-inlaw).” Watch Ek Bhram Sarvagun Sampanna coming soon only on StarPlus.